The start of the 2017 Formula 1 season is fast approaching (Sunday, March 26), which means the teams will soon begin testing at the Circuit de Catalunya in Barcelona, Spain. Before then, however, they must unveil the cars—and when they do, all eyes and cameras will be pointed at them as rival teams attempt to extract as much information as they can to gain a competitive edge. 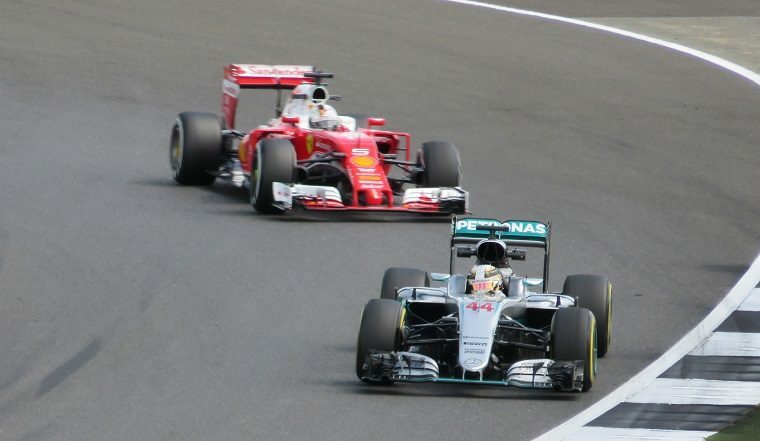 Part of what makes Formula 1 so exciting is the ultra-fast development pace. During Toyota‘s brief stint in F1 in the 2000s, the team always struggled behind its rivals, as anything it wanted to do had to first be approved by a board. “Manufacturers look at seven-year time cycles to build cars and develop cars and make it the best. Whereas racing teams look at seven days,” said Allan McNish, three-time Le Mans winner and former Toyota F1 driver. One aspect of building a better car than your competitors is to determine what kind of car they have built—to assess its weaknesses and, more importantly, assess its strengths and try to copy them if possible, especially when it comes to aerodynamic elements, which are usually visible on the outside of the car. This year’s reveals are expected to be even more intriguing than those of 2016 and 2015 thanks to the major new aero regulations introduced for 2017. That’s likely one of the reasons the teams are choosing not to unveil their cars until mere days before pre-season testing, which kicks off near the end of the month on February 27—and as you’ll note from the chart below, none of the teams are revealing their 2017 Formula 1 car more than a week prior. You may have also noticed that three teams are missing from the table: Haas, Red Bull, and Williams. Last year, a number of teams held the first official photocalls with their 2016 cars on the morning of the first Barcelona test. The same thing is likely to take place in 2017. Update: Haas and Red Bull have confirmed they would reveal their cars on February 26 just before testing.